My name is Amanda Hart. I work with your brother-in-law, Steve Deely. I mentioned that I was looking for some wall decor for my new apartment and really wanted something with Rockhopper penguins because they're my favorite animals. 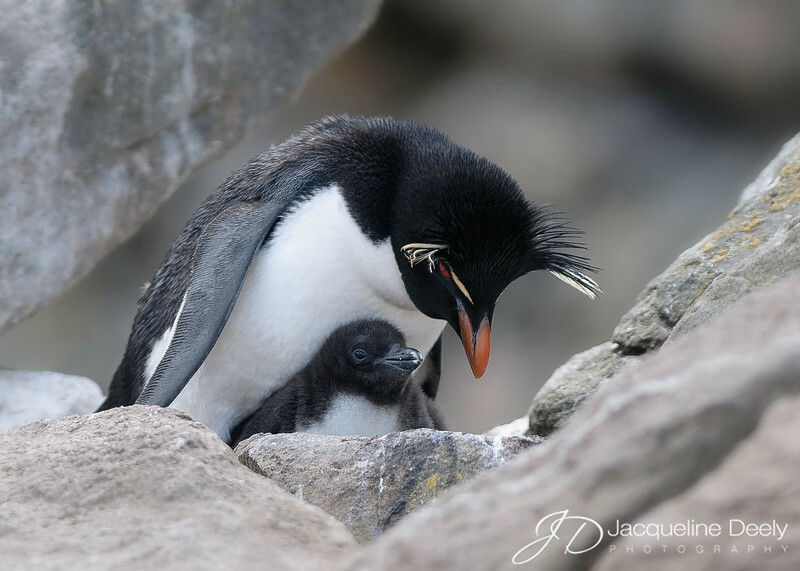 He sent me to your website, and I absolutely fell in love with the Rockhopper Penguin & Chick. Do you offer digital photos? If not, do you offer framing? Thank you in advance for your time. I love you work! !